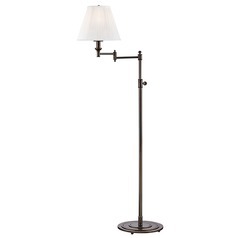 You don't have to spend a fortune to get the lamps you love. 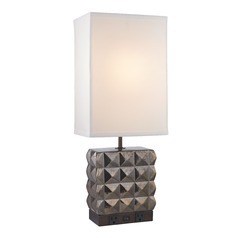 In our all sale lamps collection, you'll find the beautiful floor, table, and wall lamps you want, at a price you can afford. 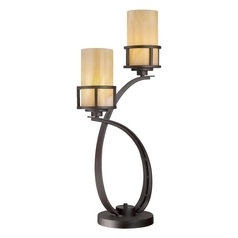 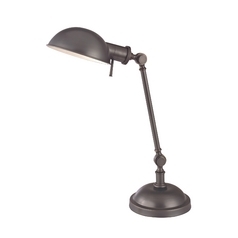 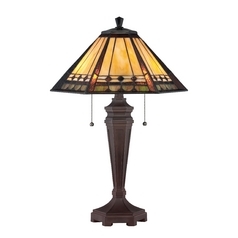 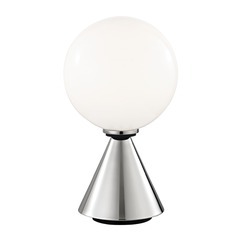 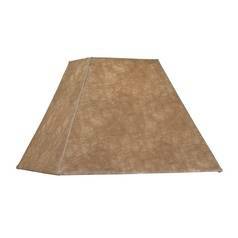 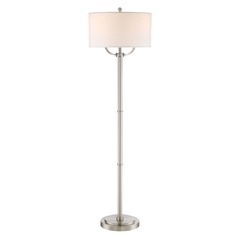 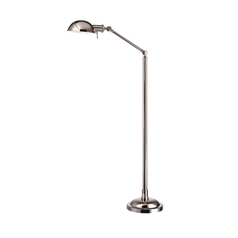 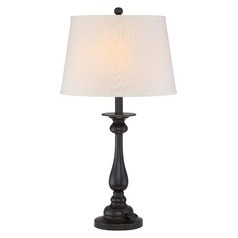 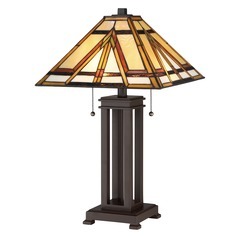 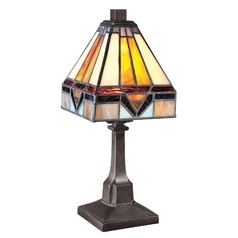 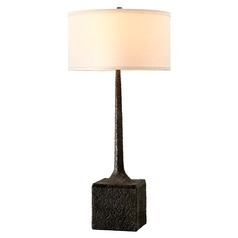 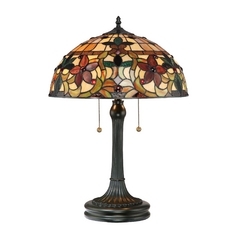 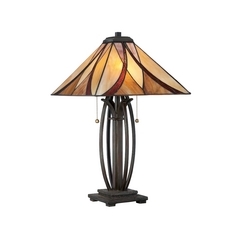 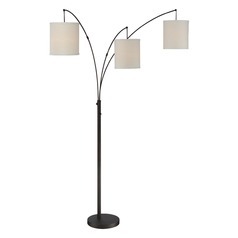 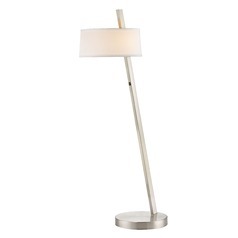 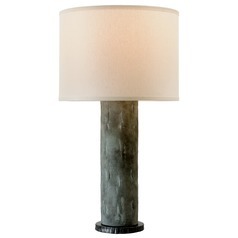 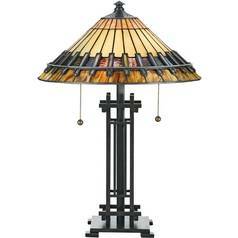 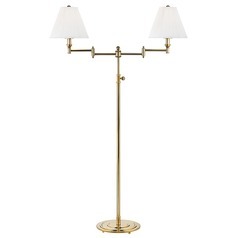 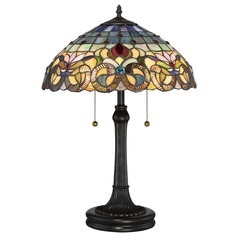 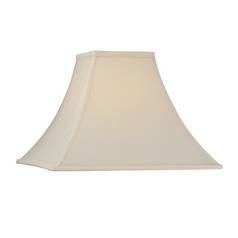 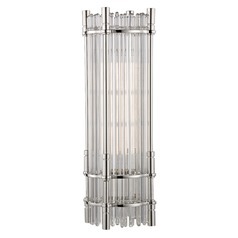 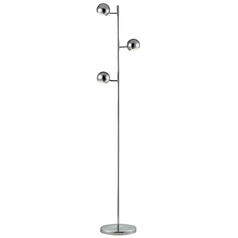 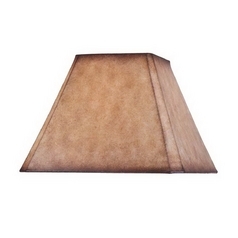 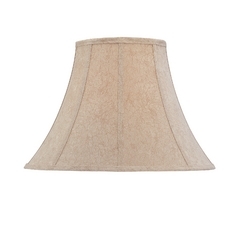 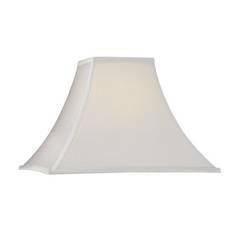 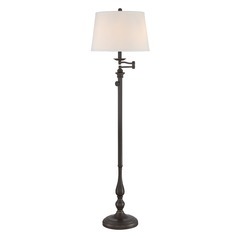 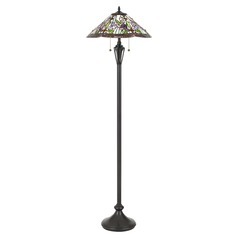 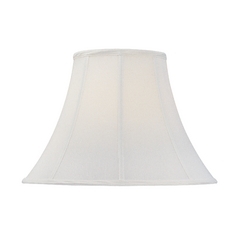 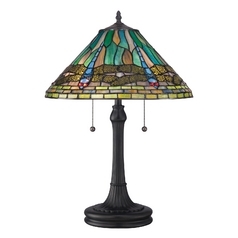 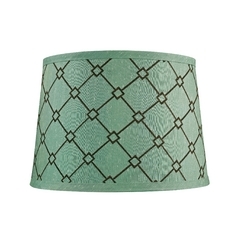 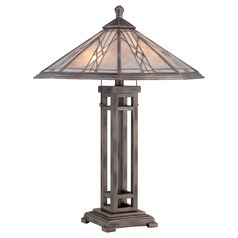 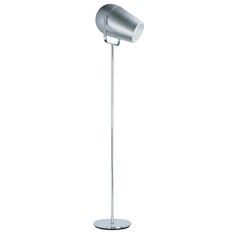 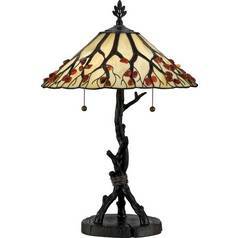 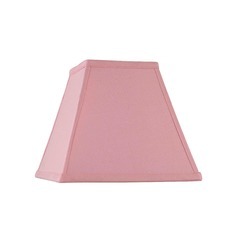 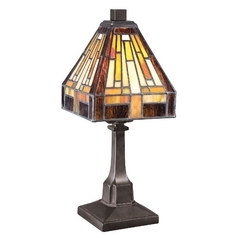 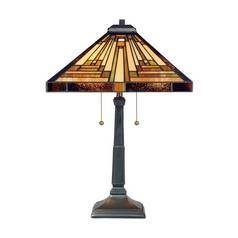 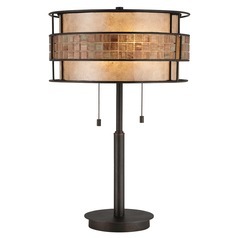 Choose from stylish arc lamps and Torchiere lamps, or go with double the function with one of the gallery tray lamps. 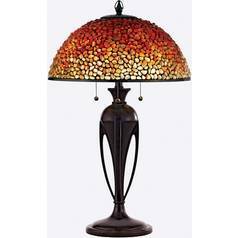 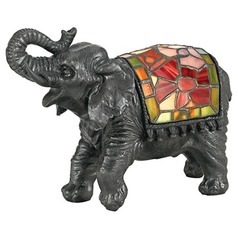 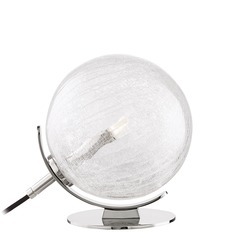 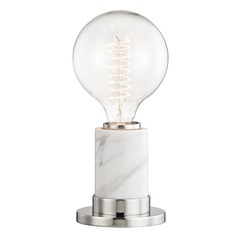 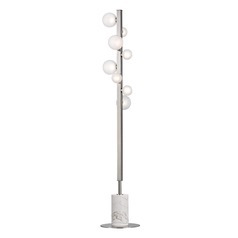 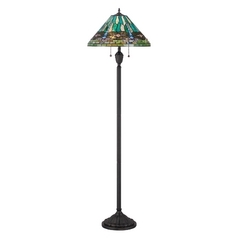 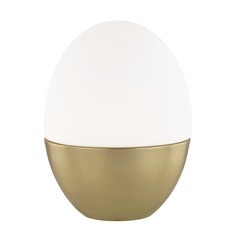 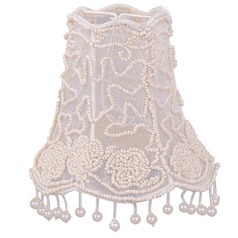 You'll find pharmacy lamps and fun or even whimsical novelty lamps. 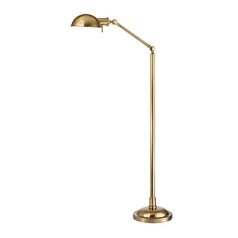 Console & buffet lamps help brighten any dining room, and our task/reading lamps make curling up with a good book easier and more convenient than ever. 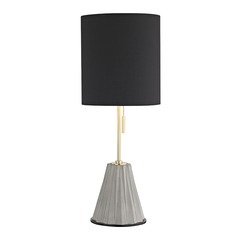 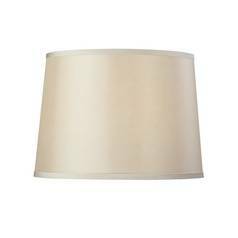 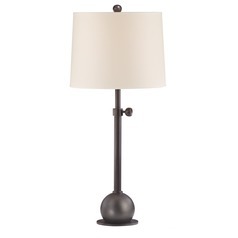 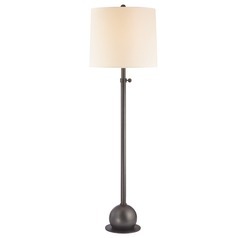 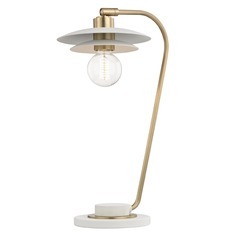 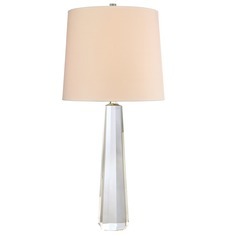 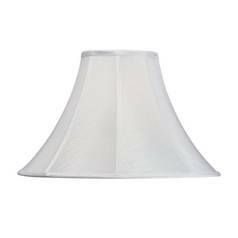 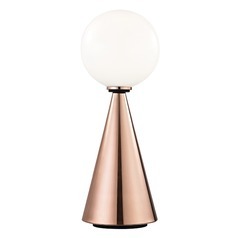 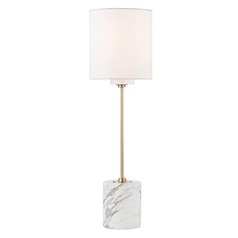 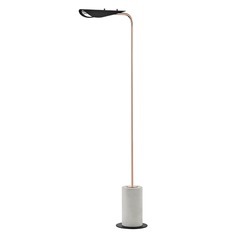 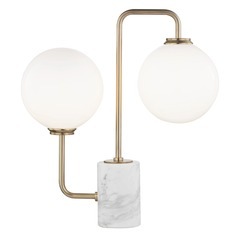 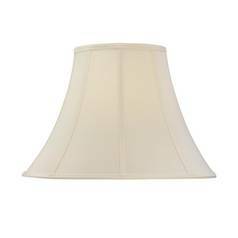 Whether you want a modern lamp with a bold clip-on lamp shade, or you're looking for the function and simplicity of swing-arm lamps, we have something for you here in the right style and at the right price.